Prominently used in games, movies, and on television, 3D graphics are tools of creation used to enhance how material and light come together to manipulate objects in 3D space. 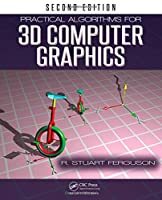 A game-changer written for the non-technical mind, Essential Skills for 3D Modeling, Rendering, and Animation examines the complexities of 3D computer-generated art, and outlines the basics of how things work and are used in 3D. 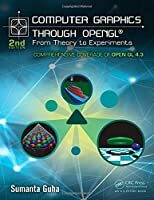 This text describes the three cornerstones of 3D—modeling, rendering, and animation; focuses on common elements; and provides a full understanding of the foundational concepts involved. 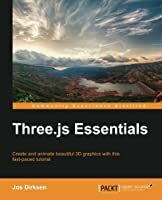 Detailing the skills and knowledge needed to become an accomplished 3D artist, it includes step-by-step instruction with ample examples, and allows absolute beginners to move at their own pace. The author incorporates historical information—presenting a contextual understanding of the various techniques and methodologies in their historical place. 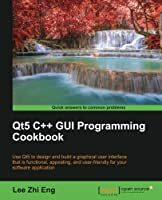 Each chapter builds on the fundamentals of 3D computer graphics and augments skills based on the concepts, enabling the student to learn both theory and application simultaneously. 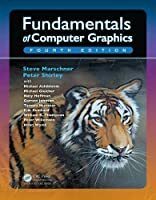 The book highlights two basic geometry types, polygons and NURBS surfaces, showing the student basic modeling techniques with both. While more techniques are available, an artist can cover any model by grasping these basic techniques. 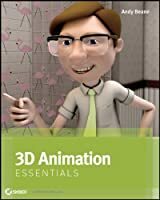 Essential Skills for 3D Modeling, Rendering, and Animation offers a fundamental understanding of the mechanics of 3D graphics to modelers, animators, texture artists, render artists, game developers, and production artists, as well as educators teaching an undergrad or tech course in 3D animation.